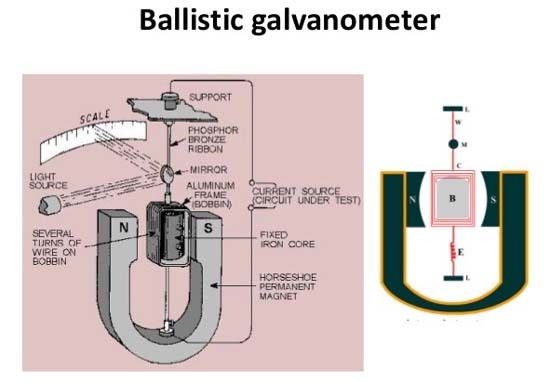 Definition Ballistic galvanometers are used for the measurement of charge or quantity of electricity. Some important aspects or exceptional features Following points are specially considered in these instruments. This galvanometer does not show a steady deflection due to the transient nature of the current passing through it. 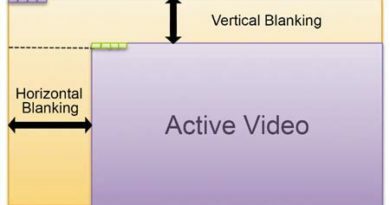 But it gives “throw” which is proportional to the quantity of electricity instantaneously passing through it. 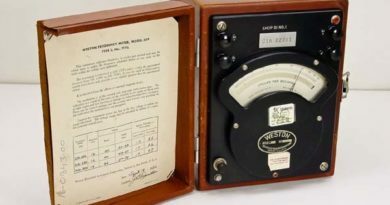 The throw will be considered correct only if the discharge of the electricity through the galvanometer has been completed before any appreciable deflection of the moving system has taken place. For this reason the moving system of such a galvanometer must have a large moment of inertia. This is achieved by attaching small weight to coil. The damping of the galvanometer should be small in order that the first deflection (or throw) shall be great. A galvanometer which is almost dead beat is best. A key is provided by which the galvanometer may be short circuited saves time in bringing the moving system to rest. Moving coil should be free from magnetic material. In best instruments, suspension is non-conducting. 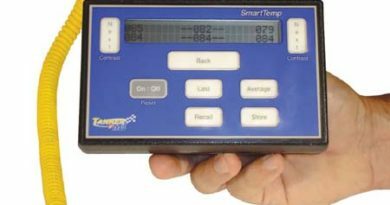 The terminal, coil and other connections should be of copper in order to avoid thermo-electric effects. 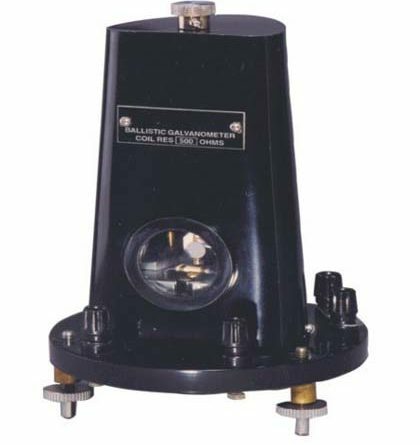 the construction of ballistic galvanometer is similar to that of an ordinary galvanometer. A coil is suspended between the poles of a horse shoe permanent magnet. Small weights are attached to coil to increase movement of inertia. 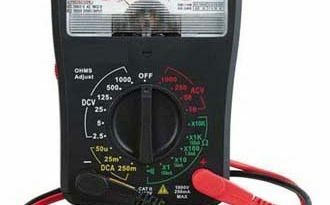 When current or charge is passed through the coil of the galvanometer, it is deflected. The amplitude of the deflection is proportional to the charge passing through the coil.